ABC/Image Group LAEric Churchis adding four new dates to his Double Down Tour this fall. AMC Theaters(NEW YORK) -- Sure, you may have seen all of the movies in the Marvel Expanded Universe. But have you seen them all in a row? Thats exactly what some hearty souls are doing right now, at three select AMC Theatres in the U.S.
1989, Old 8 x 10 the third album by Randy Travis was at #1 on the US Country chart. The album produced the singles "Honky Tonk Moon", "Deeper Than the Holler", "Is It Still Over", and "Promises". All of these except "Promises" reached #1 on the Hot Country Songs charts. 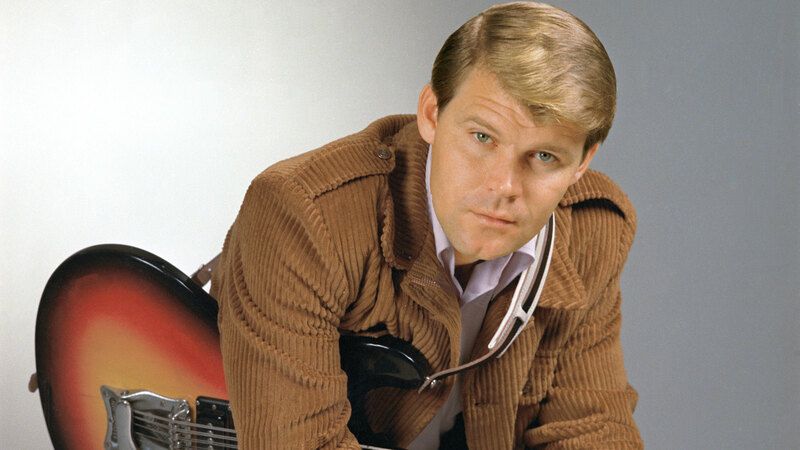 1941, Born on this day in Oklahoma, was Henson Cargill country music singer best known for the 1968 #1 hit, "Skip a Rope". He died on March 24, 2007. 1971, Dolly Parton was at #1 on the Country chart with "Joshua" her first single to reach #1 on the US country charts. Parton received her first Grammy nomination in the Best Country Female Vocal category for the song, (losing to Lynn Anderson). 1990, Travis Tritt released "Help Me Hold On", the second single from his 1990 debut album Country Club. It reached #1 in both the United States and Canada, thus becoming Travis Tritt's first #1 hit.